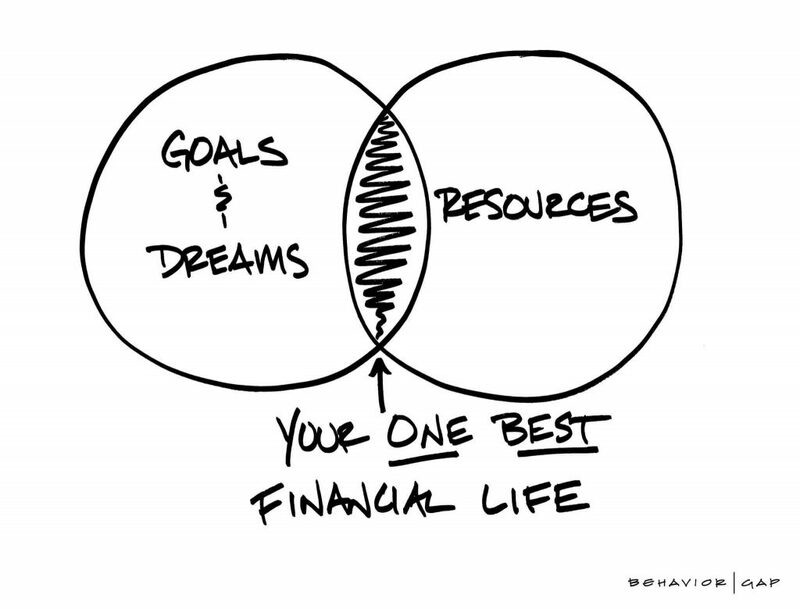 Wealth is the ability to underwrite a meaningful life — however you choose to define it. Our plan for helping you grow and remain wealthy has three important steps: (1) define purpose — illuminate your ingredients for a life well-lived, (2) set priorities — chart a focused strategy to do the right things in the right order, and (3) make decisions — employ simplified tactics to drive better outcomes. It’s not about your money — it’s about your life. 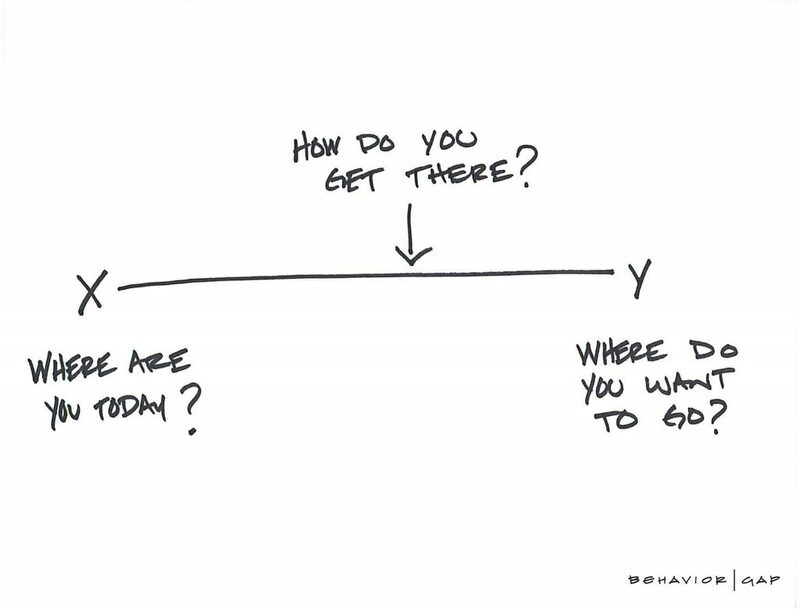 To develop your plan, we start with discovery. We step away from what you’ve been doing to what you would like to do, not with your investments but with your life. Once we’ve learned what’s important to you and have relevant financial data in-hand, we develop your life-centered financial plan. Our asset management relies on evidence-based investment principles and decades of time-tested research. We design and manage portfolios utilizing a long-term, prudent investment strategy designed to let the power of the markets work for you. We provide unbiased and objective advice. We always put your best interests first. We have no products to sell and we receive no commissions. The only compensation we receive comes from you, our client, allowing us to provide unbiased financial advice. We understand how complex your life and financial situation can be, and we’re here to help. 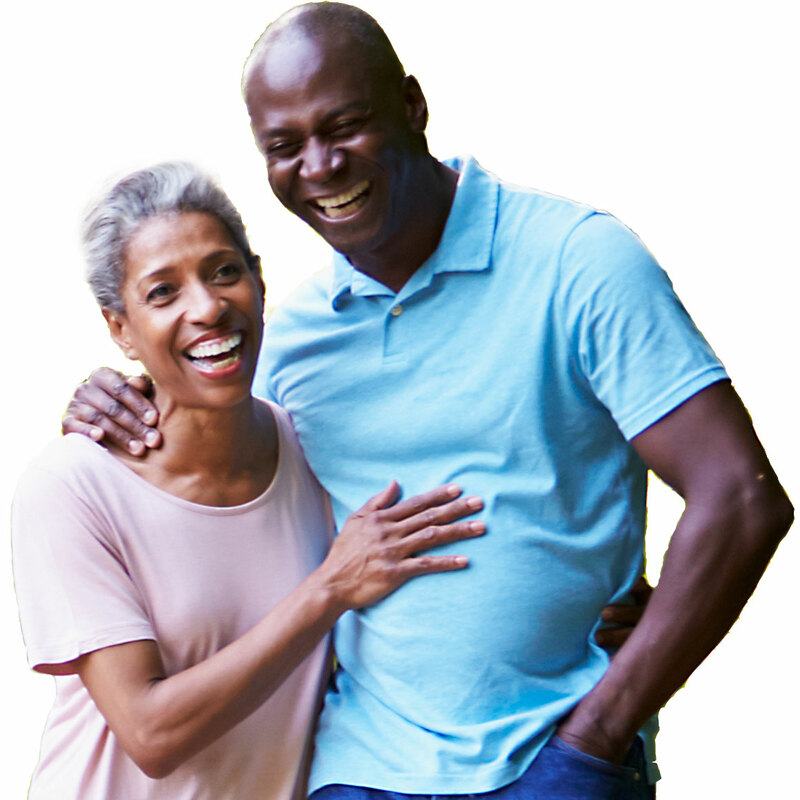 Whether you’re a busy professional, nearing retirement, in retirement, had a life-altering event or just need a financial plan, our team of advisors can help you get the right information so you can make the best decisions for your financial future. What are your dollar-specific, date-specific retirement goals? How much do you need to save? When can you retire? How do you generate retirement income? Where does it go? How to balance present opportunities with future needs? How do your choices create greater life satisfaction? Do you know what will happen to your assets and your loved ones when you’re not here? How will your legacy wishes be conveyed? How can you minimize taxes, fees, and court costs? How much should you be saving for your children’s college tuition? How should that be invested? Where should that be invested? How can you implement year-round planning strategies to reduce your taxes? What is tax-efficient portfolio construction? 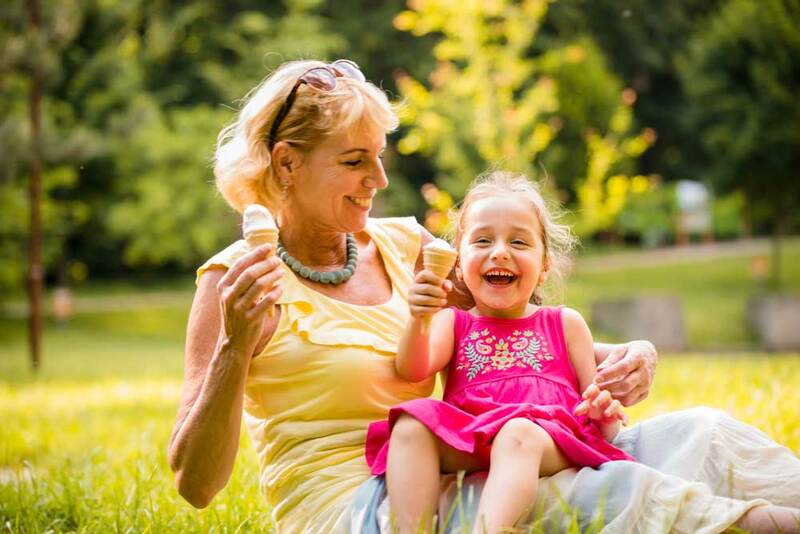 How do you best leverage tax-deferred retirement accounts? What unplanned events could disrupt your life and your financial plans? How can you minimize those risks? How can you secure low-cost, high-quality coverage? You have dreams. We can help you reach them. 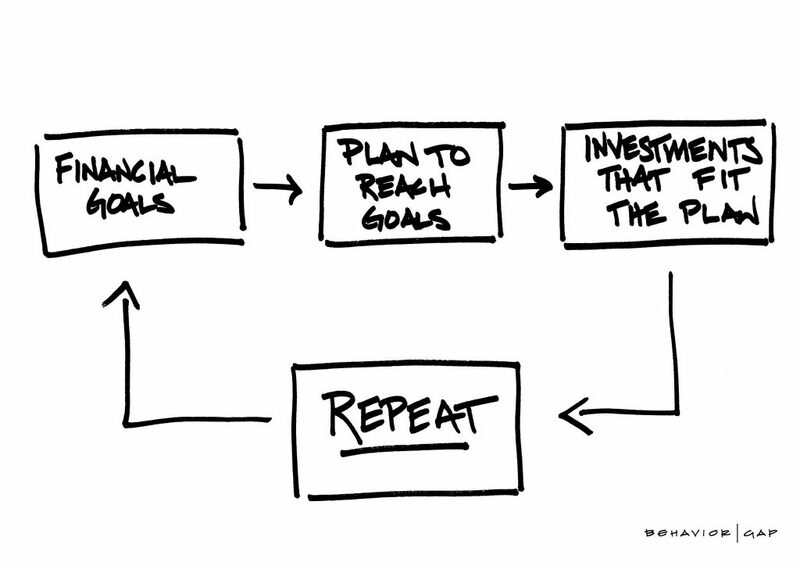 Clarifying goals that are meaningful to you and then helping you achieve them. Empowering you to make thoughtful, informed decisions regarding your financial future. You get to decide what legacy you want to leave. We’ll help you achieve it.